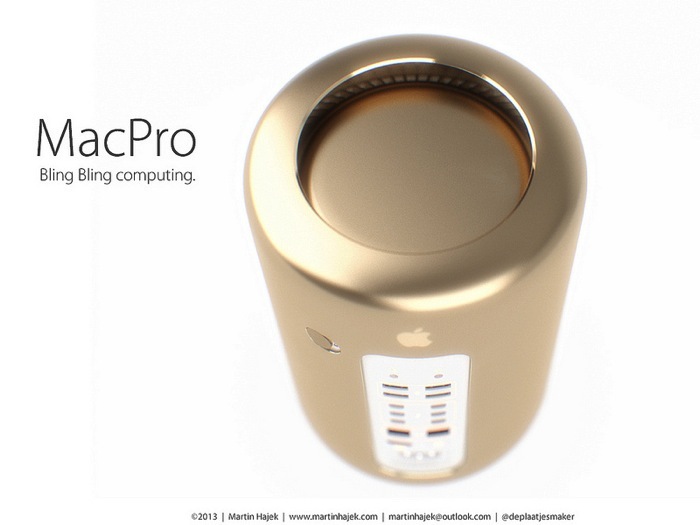 We’ve already shown you the brilliant red-coloured Mac Pro Apple’s Jony Ive designed for charity, but what about the same computer in gold? 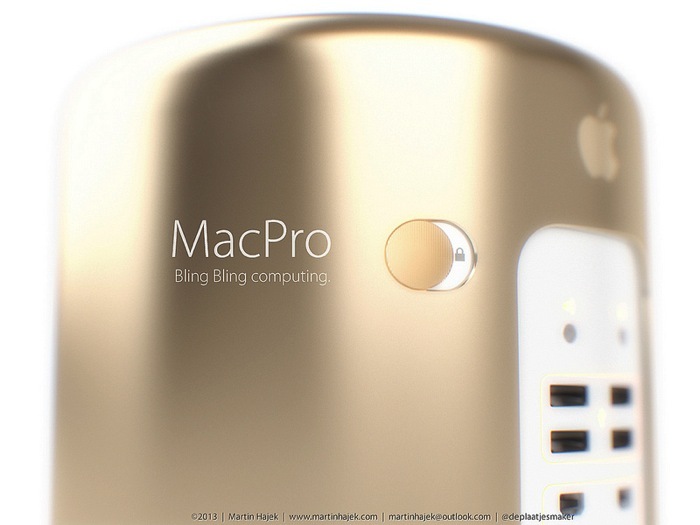 Leave it up to designer Martin Hajek to once again dream up what Apple could do. 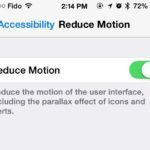 If you want to see what a gold iPad Air would look like, Hajek already covered that a couple weeks ago along with a blue ‘iWatch C’. 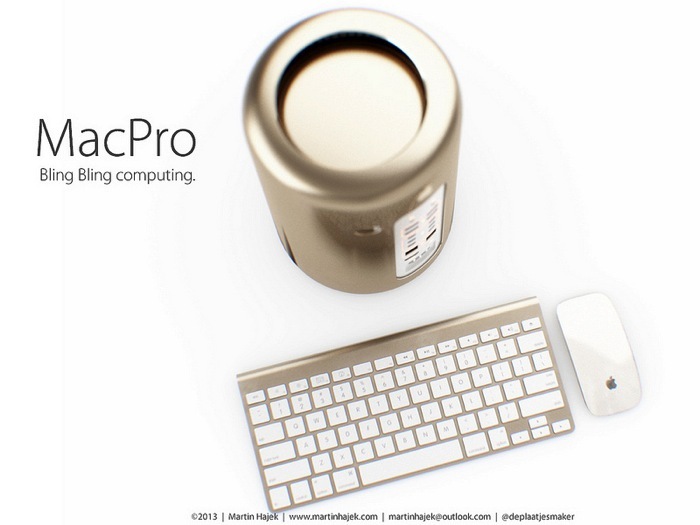 Will you be seeing a (gold) Mac Pro in your future anytime soon?